Thirty-four housewives were arrested by a Turkish court on Saturday due to alleged use of a smart phone application called ByLock and links to the Gülen movement, which the Turkish government blames for a failed coup last July, the state-run Anadolu news agency reported. According to the report, police detained a total of 55 women on Friday in simultaneous raids across İstanbul. Of those, 34 were sent to jail late on Saturday, while four were released pending trial. 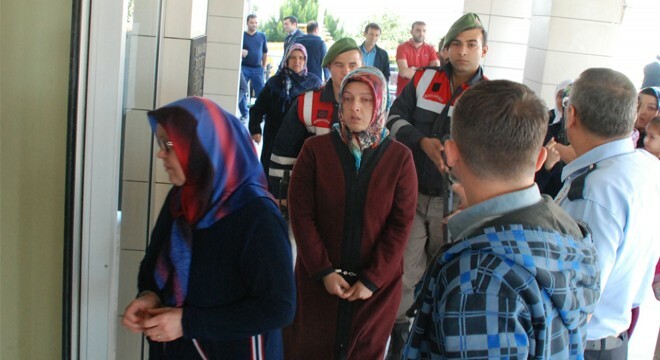 Arrestees are reportedly accused of using ByLock and attending a pro-Gülen movement meeting in front of İstanbul’s notorious Çağlayan Courthouse on July 2, 2014.